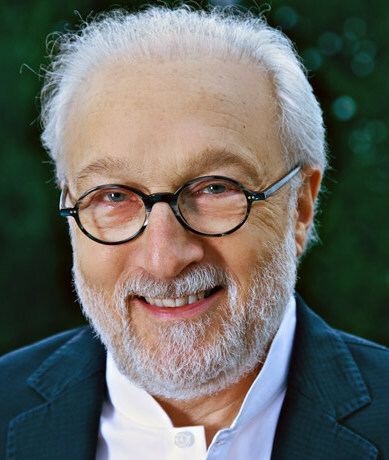 Robert Spector is an international best-selling author, speaker and consultant who has worked with numerous Fortune 500 companies worldwide. A recognised authority worldwide on customer service excellence, he is best known for defining the core principles that define Nordstrom’s commitment to customer service, which he coined The Nordstrom Way. Over the past 30 years, he has written 25 books and had works translated into over 23 languages; the most recent being “The Nordstrom Way to Customer Service Excellence: The Handbook For Becoming the “Nordstrom” of Your Industry” (Wiley, 2012). 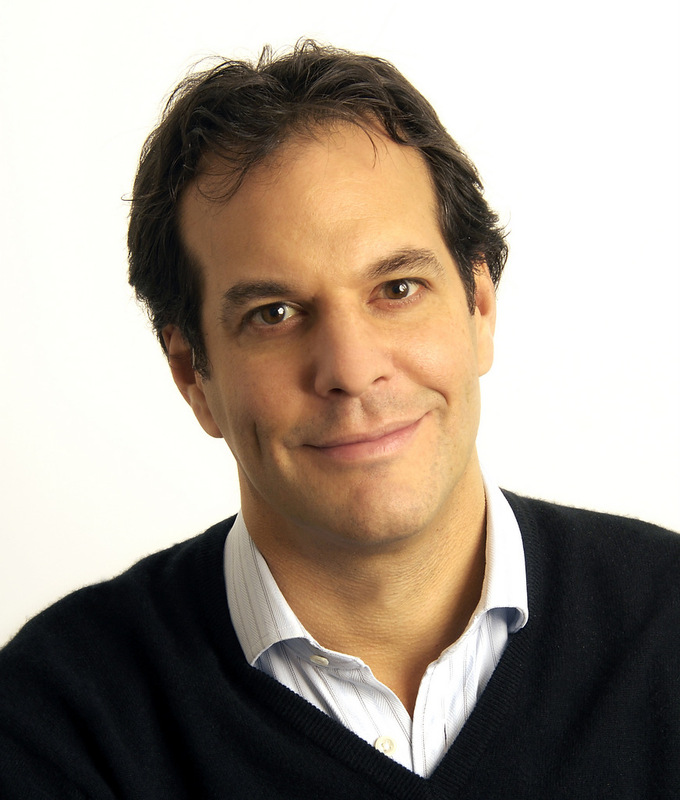 He has also written books on other industry leaders such as the international best-seller “Amazon.com: Get Big Fast, as well as books on major trends in retail and consumer culture” (HarperCollins Publishers, 2009). As the founder and chairman of Robert Spector Consulting, Robert speaks regularly all over the world at major industry conferences and to the leadership of Fortune 500 companies. He is a compelling and inspiring speaker whose style combines master storytelling with deep business acumen. 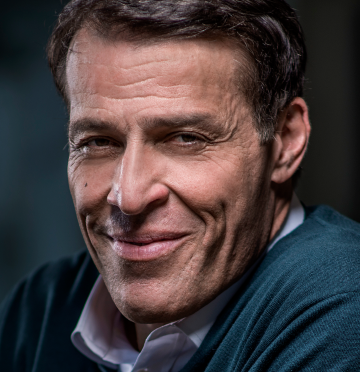 His dynamic and engaging keynote programs illustrate the principles of the world-class customer service cultures he has written about in his books, and sets the stage for creating, encouraging, and sustaining a superior customer experience. "Through storytelling and examples, Robert Spector shares his vast knowledge of the “Nordstrom Way” of customer service. His presentation helps his audience discover a wealth of ideas for creating a great customer service culture."